Last week, news spread like wildfire among the online vegan community that Hotel Chocolat had launched a range of milk-free 'milk' chocolate. Whilst Hotel Chocolat already have quite a good selection of dark chocolate products in their range, the option of having vegan 'milk' chocolate is another huge step for veganism. Chocolate (along with cheese) is often the downfall for people trying veganism, as not everyone is a fan of dark chocolate, and not everyone is impressed by the existing vegan milk chocolate products on the market. I love both dark chocolate and vegan milk chocolate so I have no worries in that department! 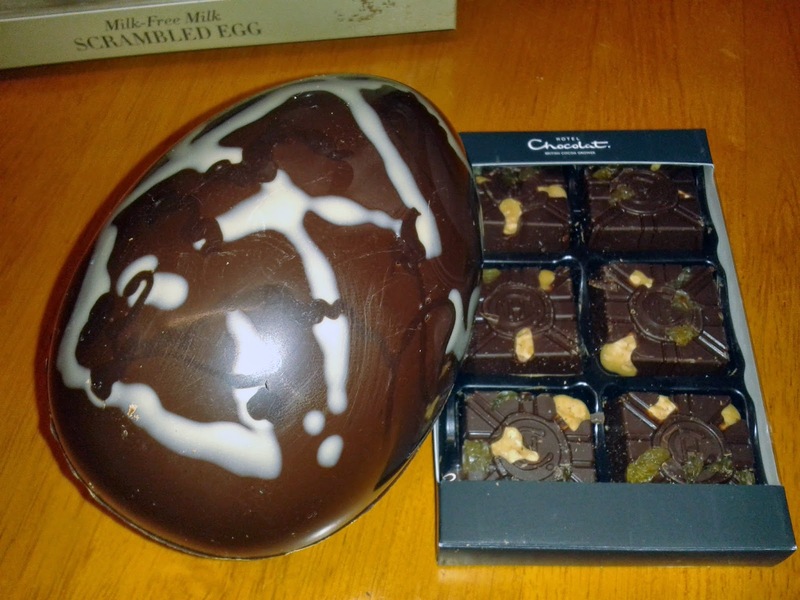 Having eyed up Hotel Chocolat's exciting new range, which is made with almond powder instead of milk powder and currently includes Easter eggs, buttons, bunnies and a bunny-shaped lolly, I sent the link to my boyfriend Jamie and told him that I would definitely be getting one of the eggs for Easter. 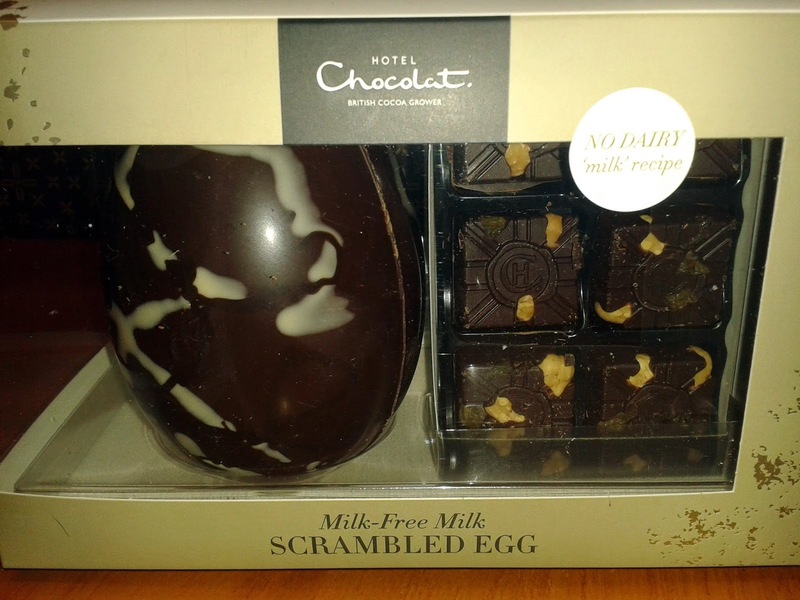 A couple of days later, a surprise parcel from Hotel Chocolat arrived at my door (my postman informed me that I was lucky to receive it as he was feeling peckish) - Jamie had very kindly treated me to an egg, what a sweetie! The egg Jamie bought me was the Milk-Free Milk Scrambled Egg which retails at £15 and weighs 150g. 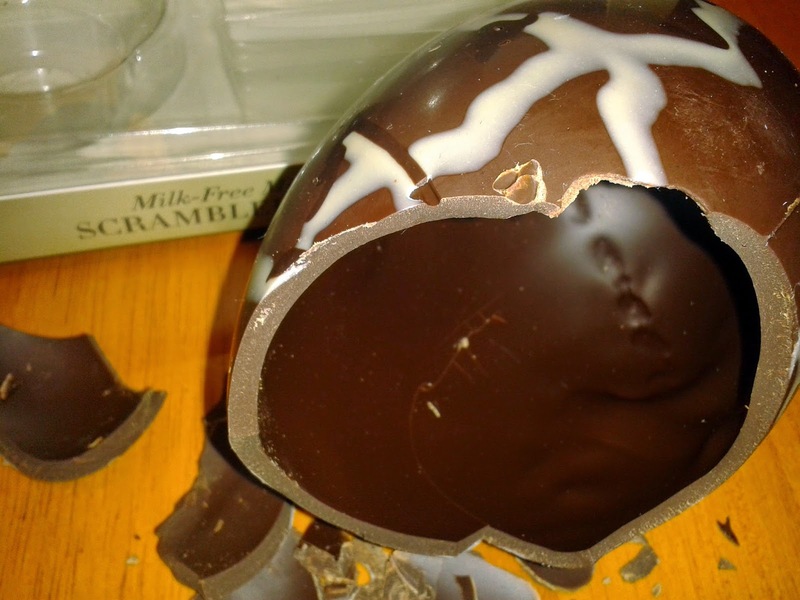 It is a hollow egg decorated with swirls of dairy free white and dark chocolate. 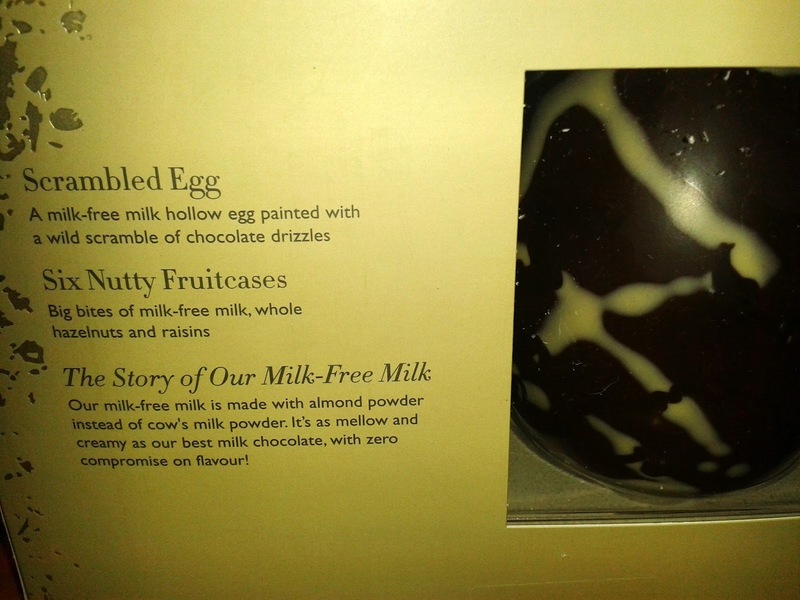 The egg also comes with a packet of six Nutty Fruitcases, which are squares of milk-free milk chocolate, whole hazelnuts and raisins. I couldn't wait to tuck into my egg, and I wasn't disappointed. The chocolate was thick and quite creamy. It did however taste more like dark chocolate than milk chocolate, and I have read similar comments from others. This may be because the chocolate is made with 56% cocoa, but looking at Hotel Chocolat's dairy chocolate range, they do tend to use a higher cocoa content in their products (their dairy milk chocolate can be anything from 40% to 75%). As Hotel Chocolat make more luxurious chocolate products rather than everyday ones, I feel that they like to use higher cocoa content to keep their products rich and indulgent. I thought the Nutty Fruitcases tasted more like milk chocolate than the egg, despite the cocoa content being the same. 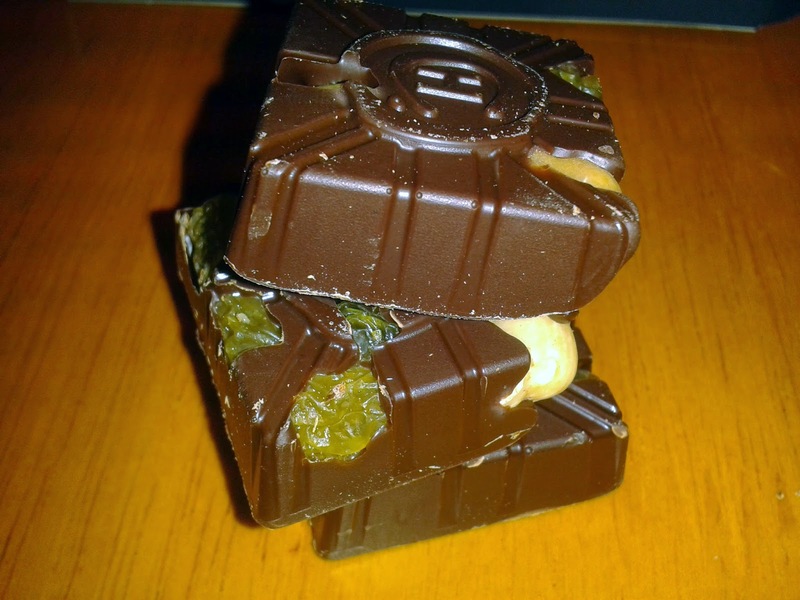 I love nutty chocolates so these were perfect for me and I really enjoyed them. If you're not a lover of dark chocolate and were expecting a milkier milk chocolate then you may be a little disappointed with Hotel Chocolat's new range, but if you want to try it then the best option would be to buy the bunny lolly, which retails at £1.95, before splashing out on a big egg. Otherwise I would definitely recommend it, and I will almost certainly be getting another egg for Easter! I am sure with feedback Hotel Chocolat could improve the range so it caters for more tastes, possibly by reducing the cocoa content even more, but as I mentioned earlier I think this is another huge step towards veganism becoming mainstream. Well done to Hotel Chocolat for catering so well for vegans, here's to other big names following suit! 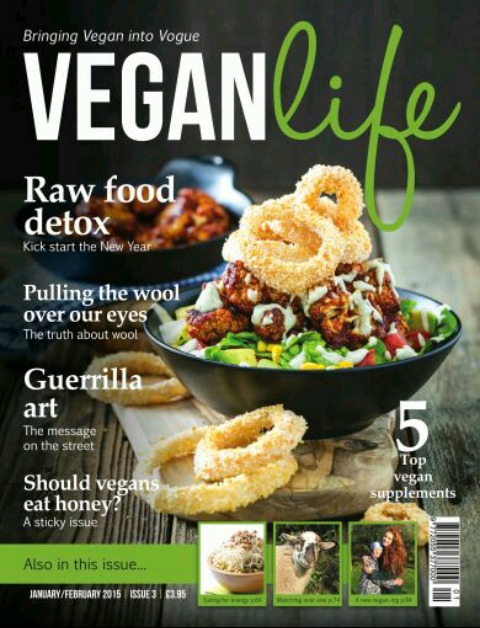 Issue 3 of Vegan Life magazine contained a marvelous mix of articles, interviews and recipes, with a focus on detoxing after the festive season. 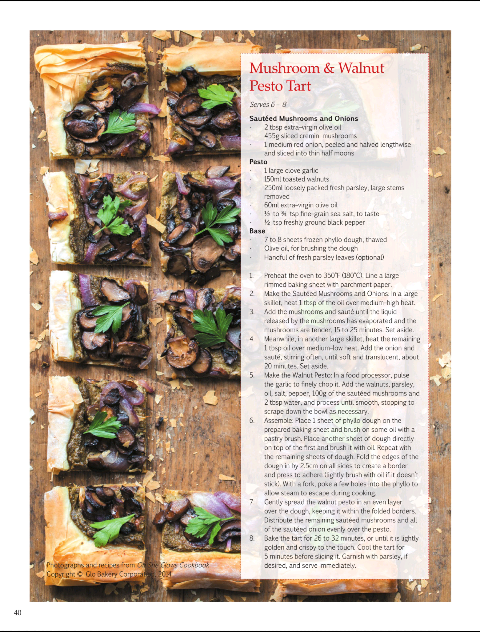 Some of the features I particularly enjoyed were some delicious-looking recipes for a mushroom & walnut pesto tart and a chocolate lime tart, and a debate on whether or not vegans should eat honey (I personally think no). 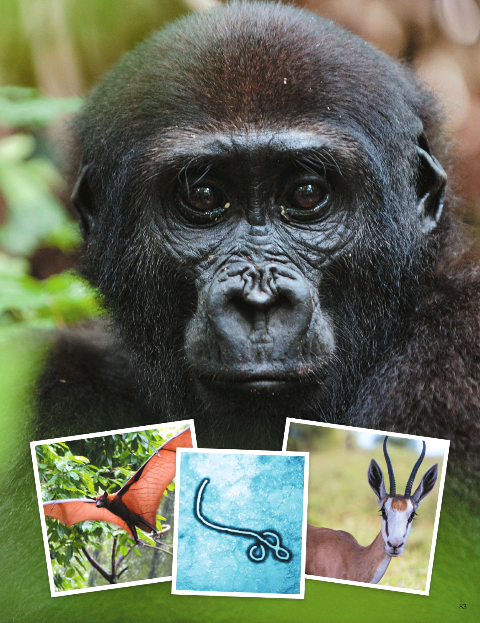 One article I found especially interesting was 'Ebola and the Bushmeat Connection'. 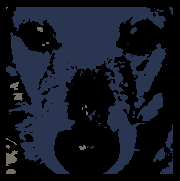 At the time the article was written, the death toll for the current Ebola outbreak was around 5,000, with over 10,000 identified cases in eight nations. There has been a big campaign to help fight Ebola, from curing those already infected, to developing a vaccine to help prevent further cases arising. As a practitioner of complementary therapies and a great believer in looking at the cause of illness, not just the cure, I feel we should be working more to prevent diseases occurring in the first place. Of course, I could write so much more on this subject, but basically I believe that many illnesses can be prevented by living a healthy lifestyle (both physically and emotionally) and there is increasing evidence that this is true. I was interested (and saddened) to learn that the Ebola crisis originated from the hunting and eating of bats, which is a common practice in many parts of Africa. The Ebola virus can live for years in bats without harming them, but can be transmitted to humans if infected bats bite or scratch hunters, or if their blood enters a cut on a butcher's skin. Ebola can then be passed to other humans through direct contact with the bodily fluids of an infected person. By hunting bats, people are not only harming animals, but they are potentially harming other humans as well. 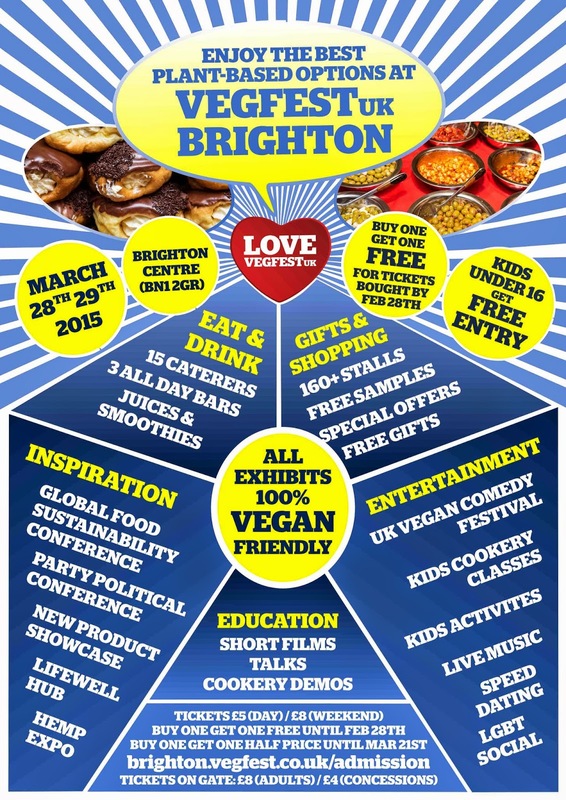 I'm giving away a pair of weekend tickets to one of Europe's biggest veggie food events, VegfestUK on March 28th 29th at the Brighton Centre! To enter the competition, simply email your full name to crueltyfreecottage@hotmail.co.uk. I will pick the winner at random on Monday 16th February. 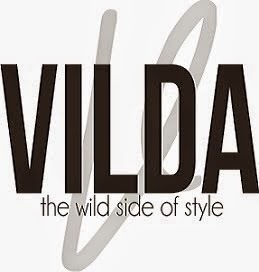 The winner will be notified by email. You can also buy tickets online now at www.brighton.vegfest.co.uk/admission Tickets in advance are £5 per day and £8 for the whole weekend. These tickets are available on BUY ONE GET ONE FREE until February 28th, and on BUY ONE GET ONE HALF PRICE until March 21st. Kids under 16 get free entry to the event. I have yet to experience the delights of Vegfest, I always get so jealous of everyone's Instagram pictures of vegan cream cakes and hot dogs! I won't be able to make it this year but I'm definitely going to try and go next year, especially as Brighton is on my list of places to visit. Until then I will just have to drool over everyone's pictures a little longer!